We kicked off the 2014 Car Show Series at California Car Cover this past Saturday with our 3rd Annual European Car Show presented by dubNation.com. 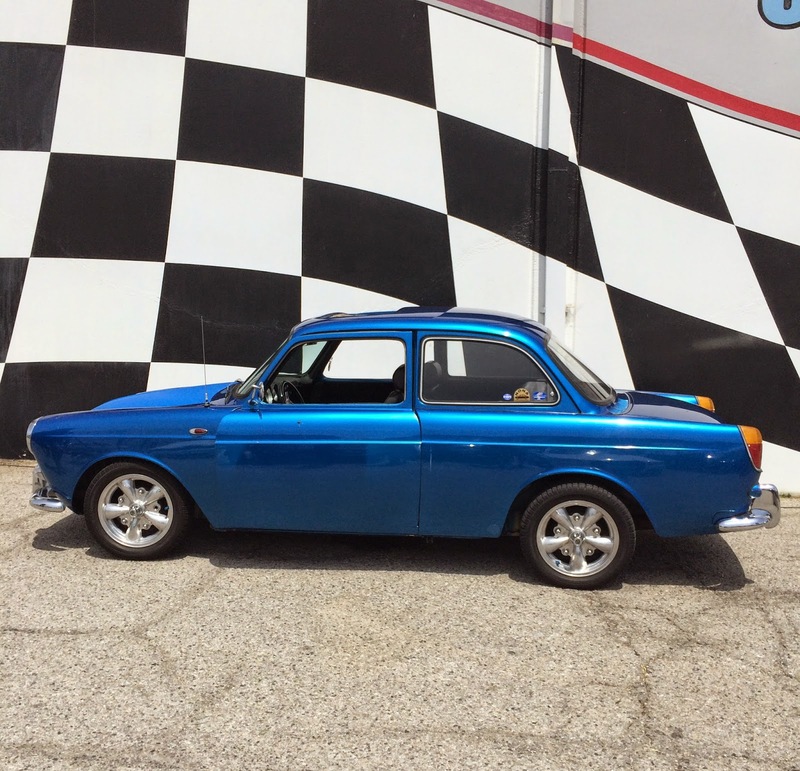 We had an incredible showing as our headquarters was completely filled with new and classic European cars all day. Volkswagen enthusiasts of all sizes were at the show. Our friends from Last Sunday were on hand for the show all day. Webb from Webb Starrs Motoring brought out a couple of nice VWs. The guys from dubNation and Empire Fabrication showed off their handy work on the front lawn. 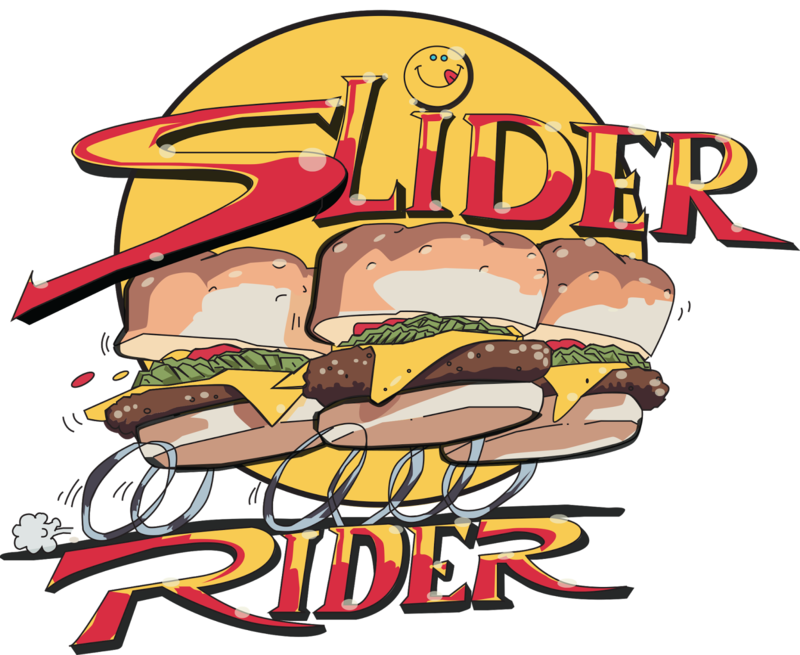 Attendees enjoyed food and drinks from our friends at All American Softy and the Slider Rider food truck. 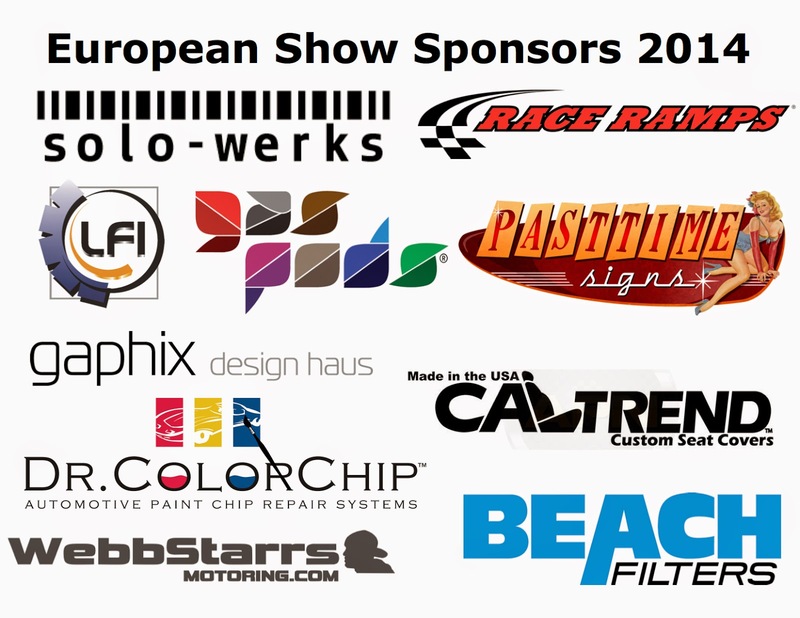 Thank you to these great vendors for supporting our European Car Show. The highlight of the morning was the unveiling of dubNation's Projekt T4. We were honored that Bernie from dubNation and Sean from Empire Fabrication would have the initial unveiling of the Eurovan at our European Car Show. The van still has some interior mods to complete, but it looks great (& pretty low) for now. Our rear parking lot was packed all day with cars. Thank you to everyone for being patient as we tried to safely park as many cars in our facility as possible. Big thanks to our friends at Haskell's Auto Body next door to our store. The new owners there were gracious enough to let us park cars in their lot. We definitely needed the space there and even the parking lot adjacent to their business. It was the largest turn out we have ever had at the European Car Show. Solo Werks was back again as an event sponsor. The guys at Solo Werks donated a suspension kit to our charity prize raffle. We were glad to have them back this year. Clean 5 Series BMW Wagon out front of Haskell's. 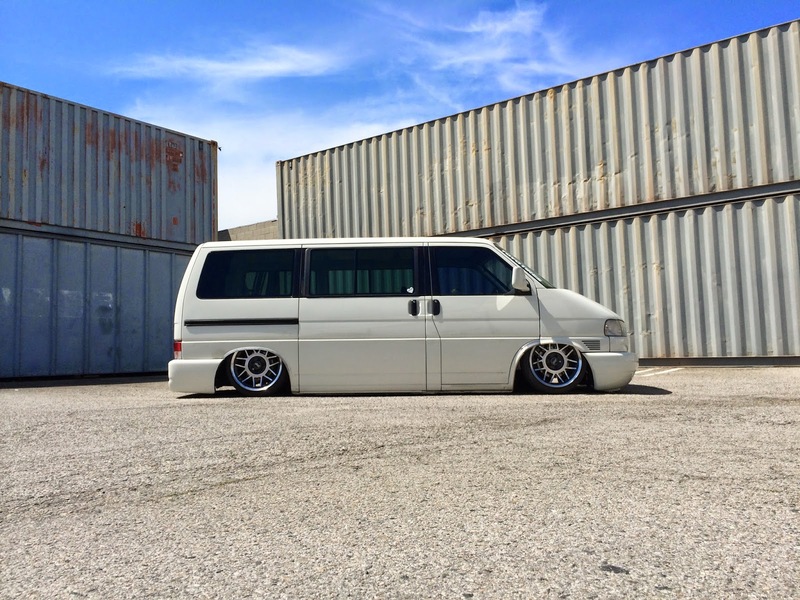 The Projekt T4 van out back at California Car Cover. The front lawn at California Car Cover. Complex Ink from Moopark, Ca was on hand. They do some incredible vinyl wraps and even donated a certificate towards a vehicle wrap for our charity raffle. The car show could not be possible without a list of amazing sponsors. 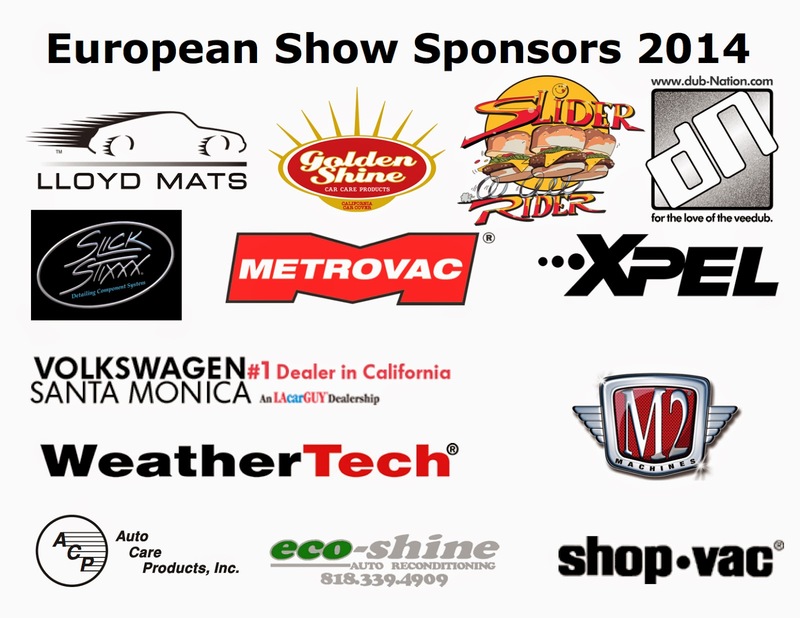 Our show vendors and raffle prize donors all make the California Car Cover European Car Show possible. We raffled off over a dozen prizes during the show. We were able to raise $500 for Friends & Helpers, a charity that helps victims of abuse in Southern California. We had incredible prizes from Shop-Vac, Race Ramps, Intro-Tech Automotive, Golden Shine Car Care, Cal Trend, Solo Werks, Pasttime Signs, Gaphix, Complex Ink, PitStop Furniture, Metro Vac, Slick Stixxx, License Frame Inc, eco-shine, M2 Diecast, Colgan Custom, Dr Color Chip, Weathertech, Beach Filters, Webb Starrs Motoring and many more. Our friends at Gas Pods were on hand demonstrating the benefits of their fuel mileage improving roof pods. Thank you to everyone that supported the car show. We appreciated everyone's patience getting into our facility on Saturday. It was a packed house and we look forward to expanding the event next year to accommodate more vendors and automobiles. During the show and in the few days since we have seen a lot of photos posted on Facebook, Twitter and Instagram. We wanted to share some of our favorite fan photos here on our blog. Want to see more? Just search for #calcarcover or #ecs2014 on Instagram to see all of the great photos from attendees. Instagram user @lovebeinguseless posted a lot of great photos from the show. Instagram user @itsjustbrian posted a ton of cool photos of the cars at our store. Here are a few of our favorites from the event. 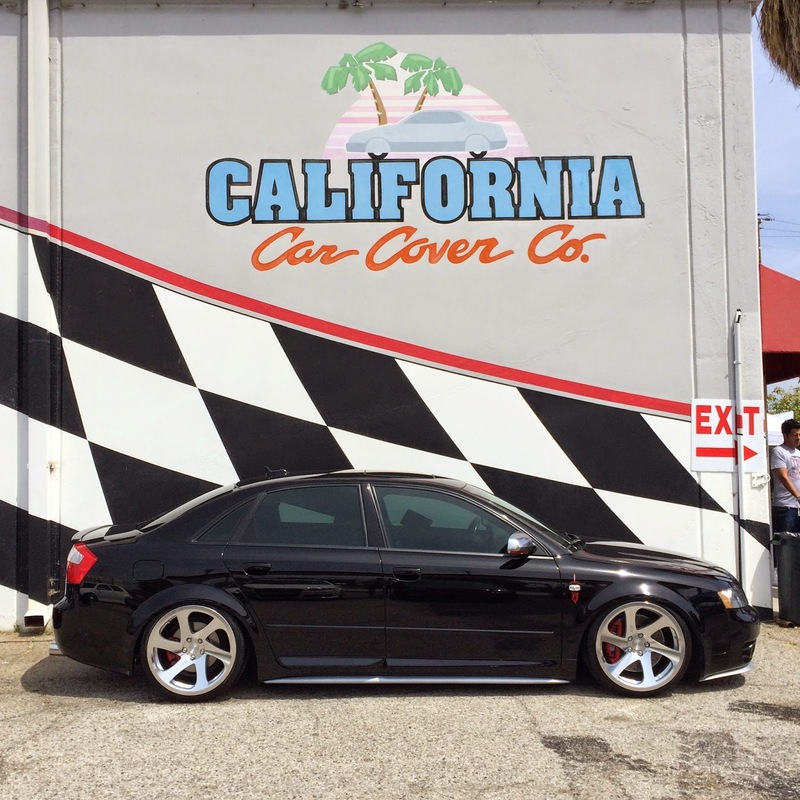 The main attraction at this year's California Car Cover European Car Show was the unveiling of the dubNation Projekt T4. Thank you to Instagram user @art_mares for posting this cool shot of the Eurovan. Not sure what is going on here, but thanks to @speed927 for posting a photo of these diehard photographers getting the perfect shot. It was a beautiful day in Chatsworth, so plenty of dogs were out at the show. @airedoutvw caught this bulldog enjoying the shade at the car show. One of the coolest cars at the show was this Audi 50. Thank you to Instagram users @lisacarter628 for sharing this photo. We also found a great video put together by the Media Junkies. You can check out more of their work on the Official Media Junkies YouTube Channel. Check out more photos from the show on Instagram. Just search for hashtags #calcarcover and #ecs2014. Stay connected with dubNation and California Car Cover on Facebook.